Oct 24 Council Reception Video of speeches [click the cogwheel at bottom of screen to select higher definition] Adam McVey speech – transcript Dave du Feu speech – slides Group photo [see main article for names]. A few more photos at #Spokes40. See our Spokes Bulletins page. All issues are online from issue 89 onwards (2004), and few earlier issues. However there is also a full set of page 1’s covering issues 1-100. See also our Spokes Maps, History section. 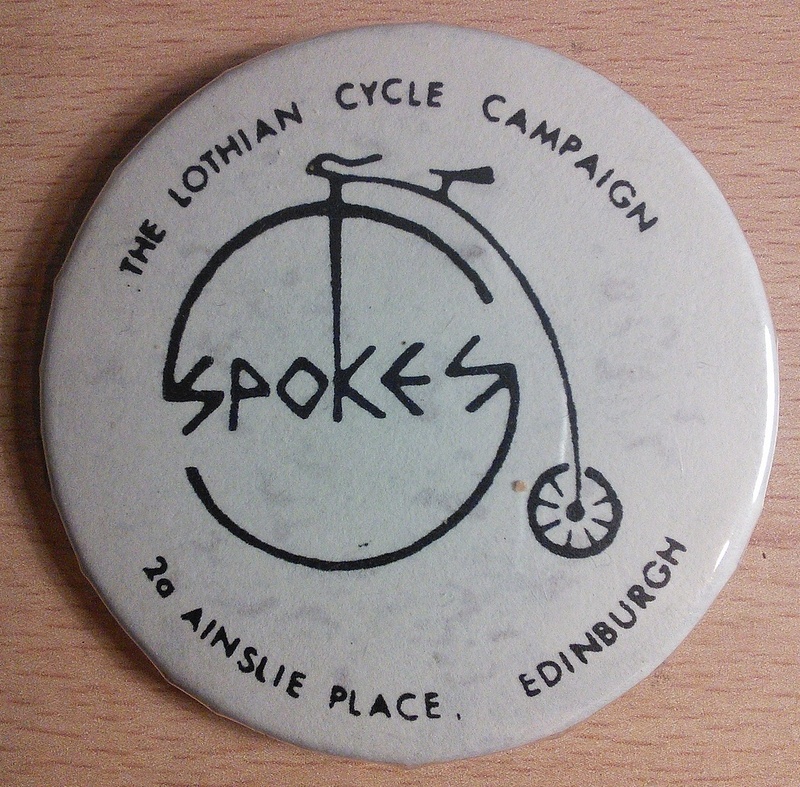 This includes comprehensive articles describing the history of the Edinburgh and the Lothians Spokes maps. Unfortunately the links below no longer work, but retained here in case we can revive them at some point. Note – some of the icons in the left column do work – the ones at the bottom of the page don’t.